Tomorrow, Barack Obama will be sworn in as the 44th President of the United States. 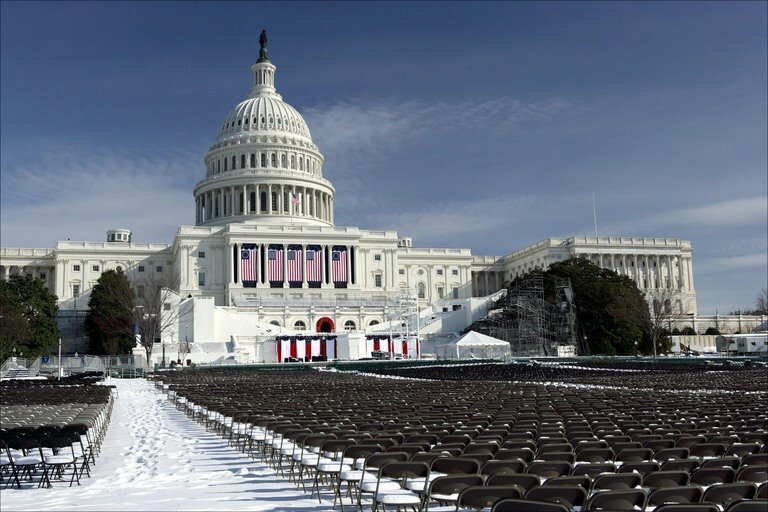 The oath of office is scheduled for 9:00am our time, followed by President Obama’s inaugural address. MSNBC also provides videos of previous inaugral addresses. Remember, Barack Obama will be sworn in as President of the United States at 9:00am. January 20, 2009 in Election, Event.